MUST SEE: Ninja Does Perfect Harvesting Imitation. During one of Ninja’s Fortnite Battle Royale streams, he was frustrated that opponents wouldn’t give him his space. He then proceeded to do an imitation of “harvesting” as it’s done in the game. Watch as hilarity ensues. Tyler “Ninja” Blevins is known for many things. Being one of the best Fortnite Battle Royale players of all time. Giving back to the community and taking part in charitable events. He’s also an entertainment on top of all of this, keeping his viewers engaged and upholding his outgoing personality. Another thing that viewers learned in Ninja’s recent streams is that he’s a good imitator. Having played Fortnite for such a long time, one would be able to recreate certain moves and actions in the game in real life. Well, Ninja did a dead on imitation of harvesting. During one of Ninja’s recent streams, he was having a hard time in his games, consecutively dying early on. He was complaining that anywhere he dropped, players wouldn’t give him the breathing room he needed to actually play the game. But come to think of it, this is a battle royale game that requires you to be on your feet at all times. Perhaps Ninja was just venting some frustrating as part of playing the game. 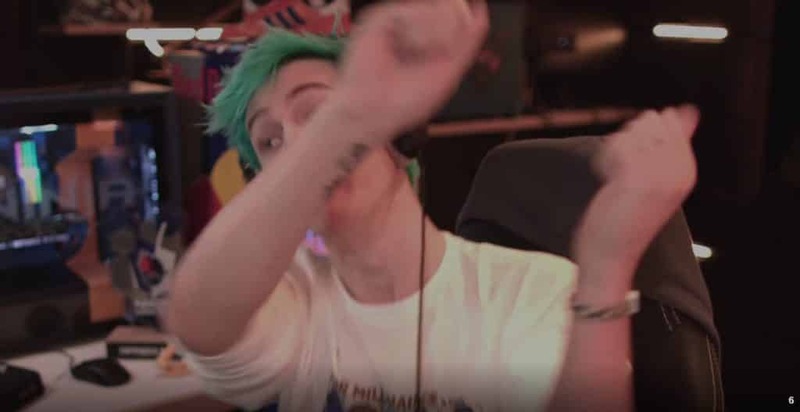 However, Ninja went on to do this hilarious imitation of harvesting in Fortnite. ﻿ Harvesting is an essential skill in Fortnite. Because the game is about building “forts” to get the edge on your opponent, building these “forts” require materials. You only ge5t these materials b7y “harvesting”. Players are equipped with a Pickaxe in which they can swing at trees, walls, cars, treasure chests, you name it. When breaking these things, players collect materials from wood to metal pieces. More: What is the Ninja Pon Pon Dance? Explained. 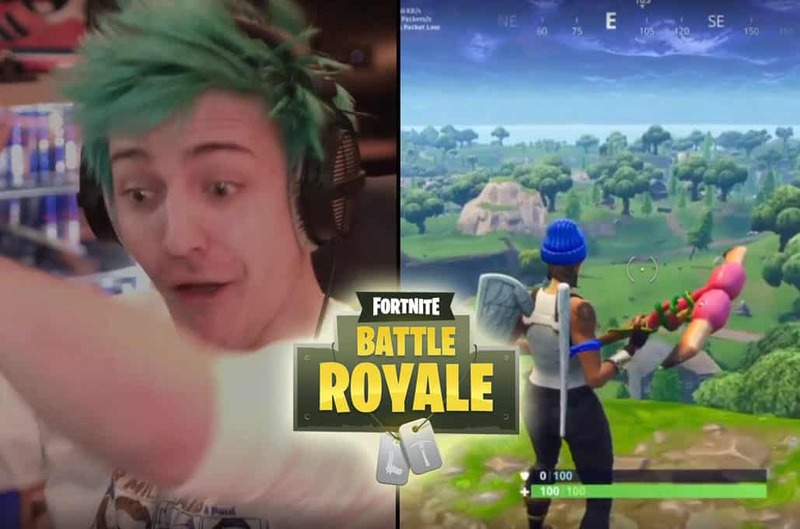 Well, Ninja showed how he would look like if he was in Fortnite harvesting materials. The hilarious imitation was met with many “LUL” and “OMG” in the chat box. Viewers found it hilarious and Ninja’s harvesting imitation was spot on.